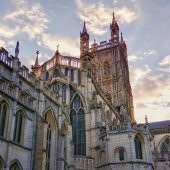 In response to rising numbers of children self-harming, the Bishop of Gloucester and The Children’s Society have come together to urge action at the Church of England’s General Synod bi-annual gathering of Bishops, Clergy and laity from across England. 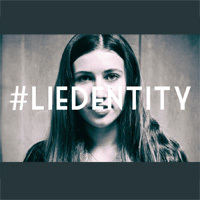 The Bishop of Gloucester, The Right Reverend Rachel Treweek, will talk at the General Synod Fringe meeting on Thursday 21 February about her #liedentity campaign, which explores the pressures young people experience on social media through the portrayal of perfect body images and equating self-worth with physical appearance. 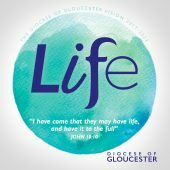 Bishop Rachel will share videos made with young people from her Diocese. Richard Crellin, Policy Manager at The Children’s Society will highlight the findings from the latest Good Childhood Report, which revealed that almost 1 in 4 girls aged 14 had self-harmed in the last year, and that alarming numbers of young people were concerned about their identity. 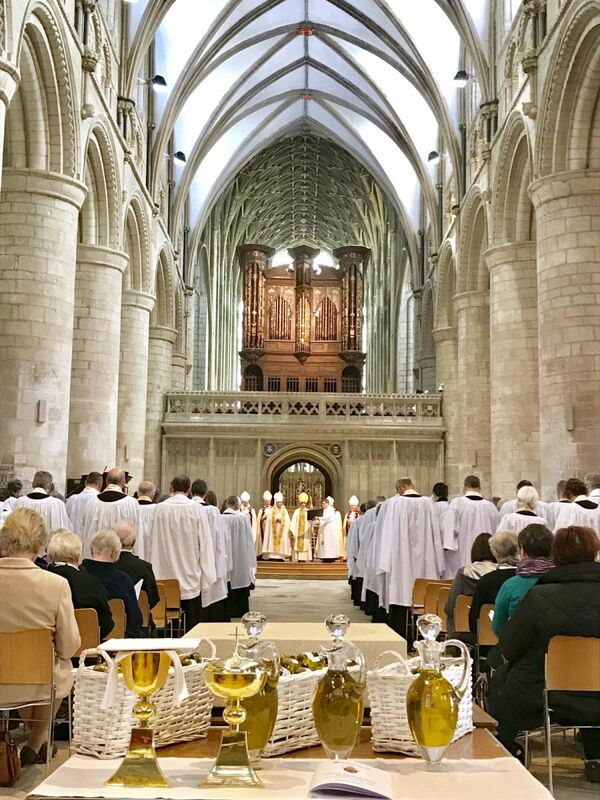 Church of England Synod members will be encouraged to consider how the Church can respond positively to this mental health crisis amongst children and young people. 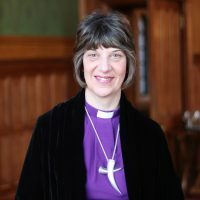 Bishop Rachel said “We are bombarded with unobtainable images and messages of what the ‘perfect body image’ is in magazines, social media and advertising. 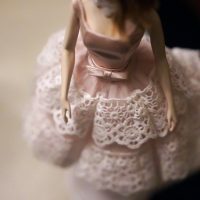 It can really undermine young people’s true identity and we know that many are having negative thoughts about how they look, causing deep unhappiness and contributing to poor mental health. I am speaking out to help refocus the lens through which young people see themselves and I hope this campaign raises more awareness of these issues among the Church”.